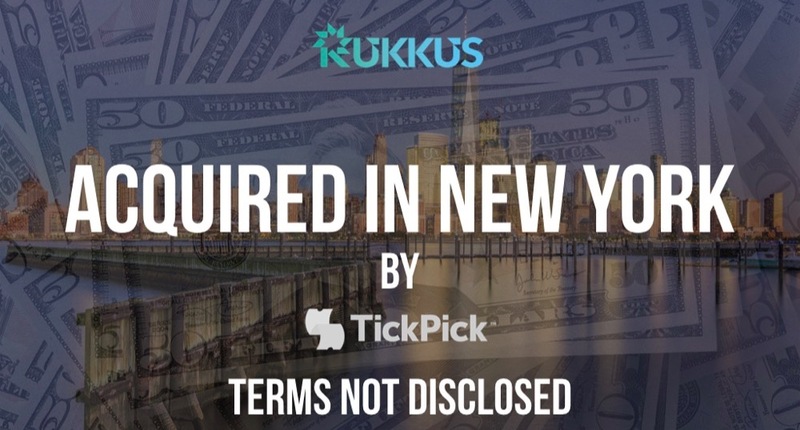 No-fee ticket marketplace TickPick has acquired a significant portion of the assets of Rukkus, the ticket inventory aggregator focused on live entertainment. Terms of the transaction were not disclosed. “We’re continuing our growth path by making smart acquisitions, developing partnerships, and constantly improving our technology for the industry’s best customer experience,” said Brett Goldberg, Rukkus Co-CEO. Founded in 2013 by Manick Bhan, Rukkus had raised one reported round of funding for an undisclosed amount with participation from AltaIR Capital. With the acquisition, TickPick gains access to 300,000 total customers, that generated more than one million site visitors, and over one million app downloads. This is the second acquisition for TickPick this year; the company acquired RazorGator in May.